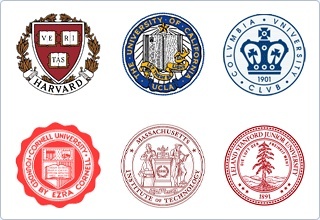 The Ivy League is a group of eight prestigious universities of the United States: Harvard, Yale, Princeton, Brown, Columbia, Pennsylvania, Cornell and Dartmouth. The originally referred to the sporting league formed by those universities, and it comes from the ivy that covers many of the buildings of these institutions. In the last years of the decade of the 1950s, the style of dress of the students began to draw attention and influence the american society in general and also other countries. 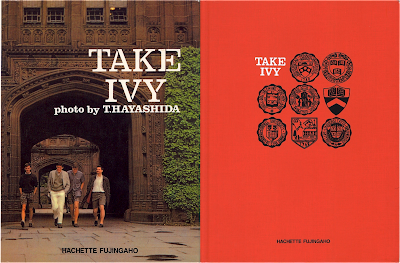 In 1965, in Japan, was launched the book “Take Ivy”. The book was the result of a journey of four japanese to the campus of these universities. Interested in record and take pictures of the style of life of the students, did what would be the final registration of the style. 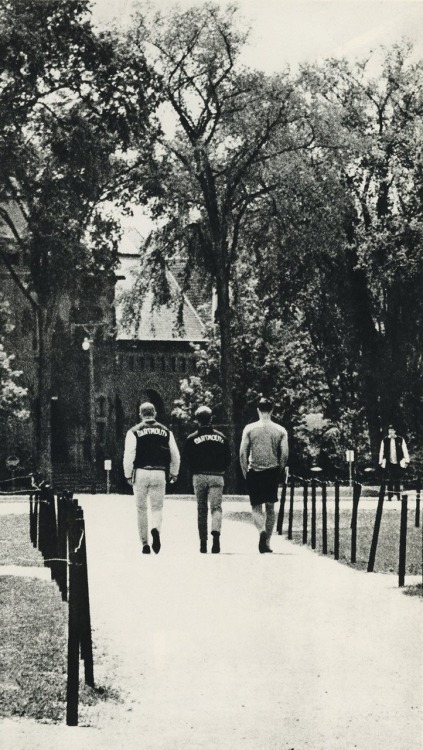 The photos depict scenes from everyday life at universities such as Harvard and Princeton in a time of great change, that would be the last year of this classic style. Take the Ivy – Japan and the U.S.
Japan has a relationship very interesting with the american lifestyle. 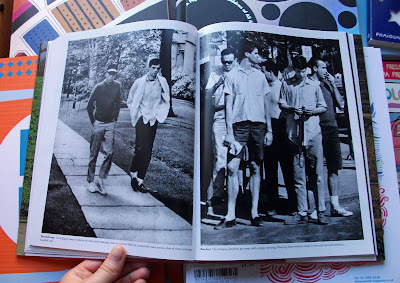 The story of this book began in the spring of 1965, when the legendary japanese brand VAN, specializing in american fashion, has planned a short film filmed in the schools of the Ivy League to show your customers the clothes being dressed in its natural habitat. 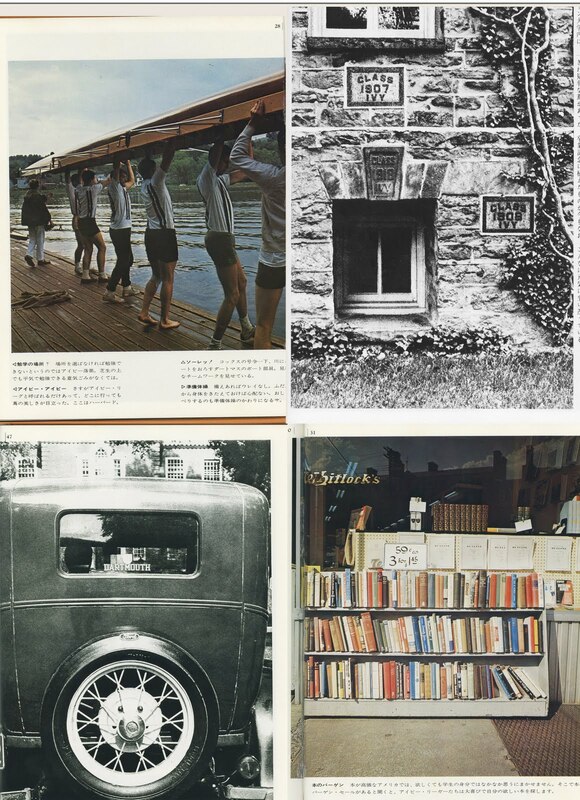 The Japan of that time already had great admiration for the vintage of the United States , and brands such as the VAN kept alive the traditions of the Ivy style in its collections. The editor of the japanese magazine Men’s Club, the publication is also dedicated to the style, embarked on the idea and has asked your photographer to accompany him on the adventure to generate editorial content. Teruyoshi Hayashida was a good friend of both of them and was the obvious choice. The photographer was next, and could take as many pictures as he wanted, provided that it does not obscure the camera crew. The hundreds of photos I took were so cool that exceeded the quality of the recording, and the VAN ended up releasing a book to accompany the film. The two papers were released with the title of Take Ivy in 1965. The film has practically disappeared, but the book became a reference of style. Inspired all generations of fans of the Ivy style in Japan, and later, in the world. 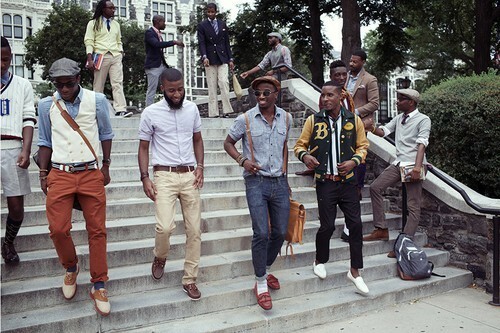 The Ivy League style was born at the beginning of the 19th century. Had its “golden age” in the decade of 30, when it still belonged to the “aristocrats”. In the beginning, the Ivy style was vibrant, dynamic, and an expression of the values and traditions of the east coast of the United States. The rules encoded and passed from father to son and represented the way of thinking about the WASP. The silver age was in the 50’s and 60’s, when it became a style of democratic and very popular. It was spread by the prestige of the best colleges in the country and everyone wanted to be like the students of success. At this time, it was a good option, stylish, and stylish to a large part of the population. It was a time of peace and promises of happiness after the war. The young people wanted to dress that way, to lead a carefree life, full of opportunities. In the beginning, were few, and after many… And suddenly, no young person wanted to dress like. After a few years of these photos being taken came the Summer of Love of 1967, which would mark the beginning of the era of Hippie. The end of the Ivy as a fashion came with the changes of the society…. after all, these universities were extremely elitist… the civil rights movement was at its height, among other profound changes in society. This cultural revolution in the late 60’s and the changes in values created a new engine cultural that pushed the fashion from the bottom up, not top-down. 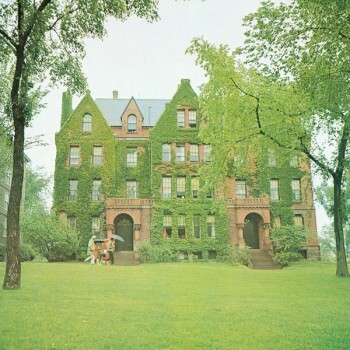 The characteristic style of the Ivy League american would decay to give the place the long hair and t-shirts tie-dye. 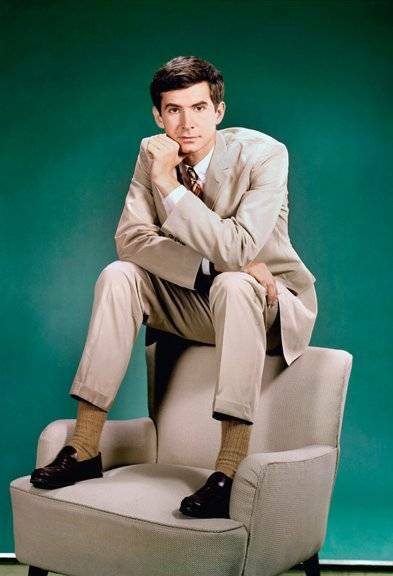 Parts such as the shirt of oxford, the blazer, the penny-loafers, bermuda madras, and ties, became synonymous with caretice and all the promises that have not become reality. It is easy to notice how this view changed in the USA. The films of the years 80 and 90 always use the guy “preppy” (a variation on commercial/fashion) style Ivy as the villain. The one rich young man engomadinho that terrorizes the hardworking with less financial conditions. When the visual Ivy stopped to be considered to be stylish within the university, it is no longer stylish in all the other groups. The “influencers” have changed. 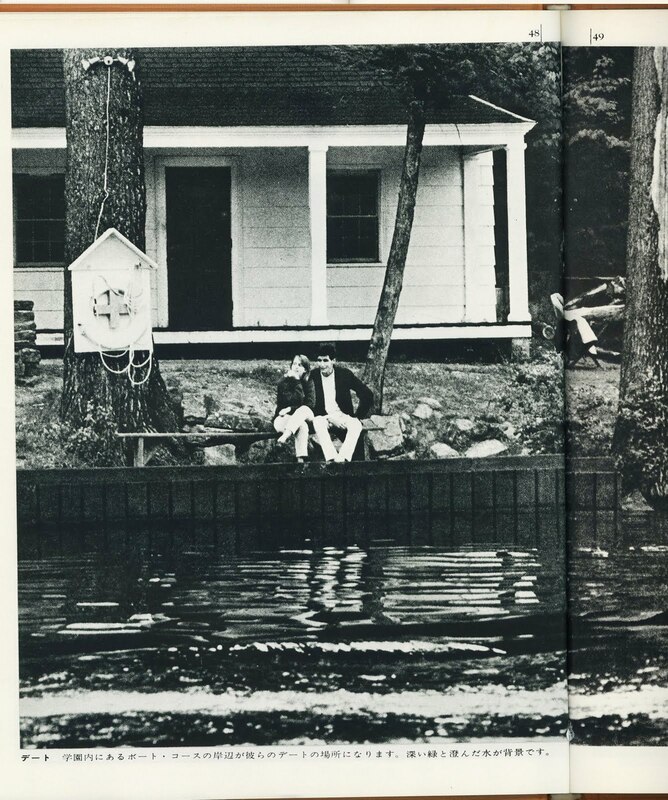 The campus has always been the flagship of the look, the place where he was created and where it flourished. The university was necessary for the cultural relevance of the style. It was the young students who dictated what was cool and what was not. When I look at the photos I am sucked by a nostalgic view of a time very different from the life of the university today. A few years later, these schools would be full of jeans and chops. Pick a time post protests against Vietnam, the assassinations of public figures, and cultural changes that challenged all the values of the society until then. This style does not come chewed from a store. It was gradually formed by the youth culture. Students were selecting the clothes among the options provided by shops such as Brooks Brothers and J Press, approved by the parents. The result was a mix of creative and unusual of the right ingredients (it could not be any brand). These ingredients do not vary much and followed some rules, but the way to use these parts was in constant change. The casual environment of universities and the need for comfort, utility took the young people from the 30’s to prefer fabrics that are more resistant, and casual. Instead of suits of wool cold they preferred the shirts oxford, sweaters shetland wool, jackets of tweed pants and flannel. All of these clothes were considered to be as well casual in the time. At the time, the costumes were clearly separated between the city and the countryside. Black shoe is for the city and the shoe brown for the field, for example. The universities wooded brought elements of the field into the city, influencing the menswear to follow a direction even more casual. The students photographed were on top of the wall: on the one hand, bothered to keep alive the traditions, and by the other, began to break them. Although if you dress in a way that today we consider to be extremely formal, the young people photographed were much more casual than its predecessors, that do not would risk leaving without a tie. 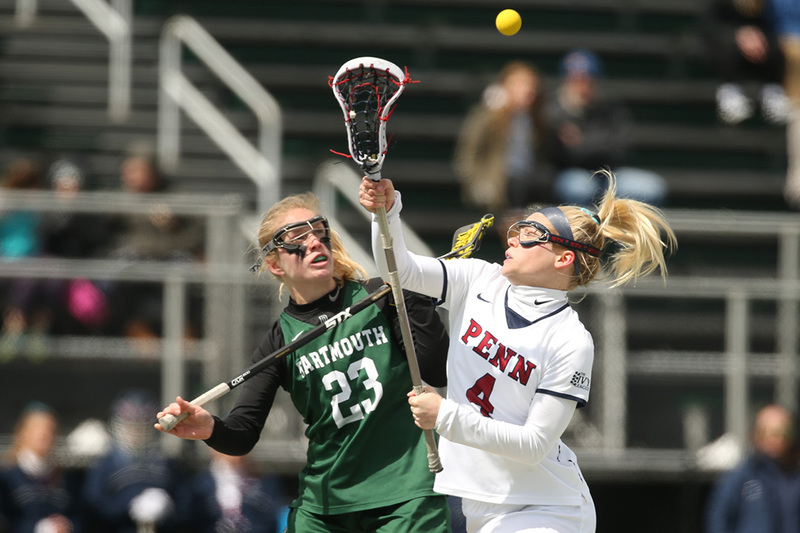 Looking at the clothes in the pictures we can notice the influence of one interesting detail from the american universities: the sport goes hand in hand with education. If you do not play or train some thing, you probably have pride of the times of his university and makes the role of a supporter frequent. Part of the philosophy of the colleges and also of this traditional families of the time was to cultivate the mind and the body, always with the hard working protestant. This is reflected in the way of dressing of the students. They mixed parts of the practice of sport. Wore jackets varsity, blazers regatta, running shoes, and sweatshirt. This connection happens even today, but the evolution of sports equipment left all far less “charming”. Another curious fact of this culture “Trad” is the idea of take advantage of until the end all that it has. Things were passed on from father to son as an inheritance. All that the people had symbolized the result of the work and therefore it was necessary to use up to the end. 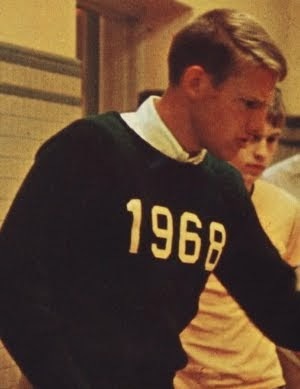 The shirts oxford with blue stripe in the first year, ended the university with no stripes no. Bermuda plaid of vivid colors, would be pastel. Red pants earned sunburn… a tone widely used in trousers today. Dobravam-if the bars of the pants too long, inherited from the older brothers. The pants old too, were cut off to turn to shorts, and so on. All this was to pass an idea of a life well enjoyed, without concerns with the vanities. A paradox of those who had money to buy what he wanted. In a way, were the Japanese, who have kept the idea in his pure state the living, ready to return to the spotlight years after. We have to remember that in 1965, the international travel out of Japan were still in their infancy. 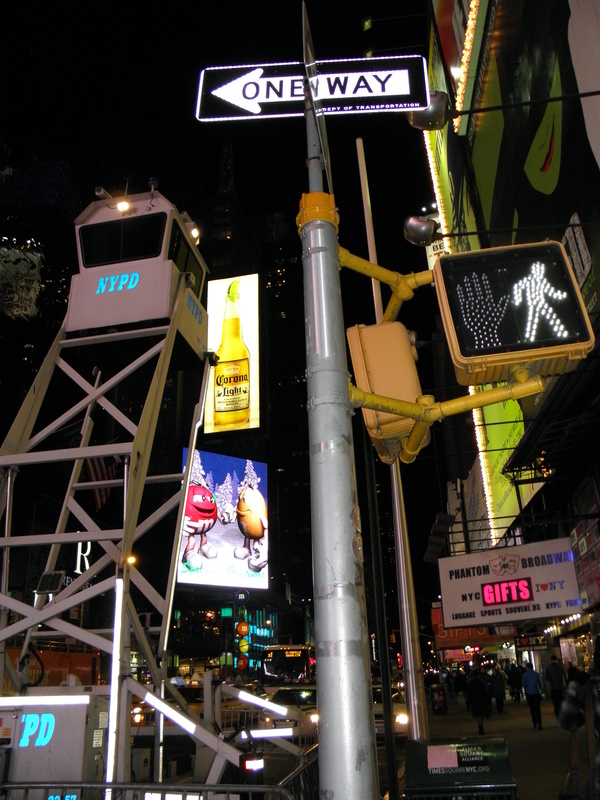 The photographer and the team of the VAN were very lucky to be able to visit the United States. For the cult of the existing style in Japan, this trip was like a pilgrimage to Mecca. The reverence they had for the students turned into cultural artifacts which could only have photos of the last days of class. Hayashida saw something magical and thanks to your work, the last gasps of the style of the season lives on forever. This form of dress is still very popular in Japan, which continued where the US stopped, with a romantic vision of a style as recorded in publications, films, and books like this. I posted several photos of a magazine called Free & Easy that continues to document this visual. The book was extremely difficult to find until more or less 2009, when the images began to be disclosed on the internet. Take Ivy was re-launched in 2010 and has inspired an even broader audience, extremely concerned with the details of the look “correct”. It is easy to look at the collections, brands, blogs, and photos of the street at this time and see how the influence of the style was great. Bombaram brands such as Gant, which launched the line Gant Rugger (younger), Ruby, Band of Outsiders. The very Brooks Brothers has gained new impetus. Designers such as Michael Bastian and Thom Browne turned to sensations. For those who are not content to just see the photos disseminated on the internet, the English edition of the book can be purchased here. If you liked this post, such a enjoy and to share with friends? 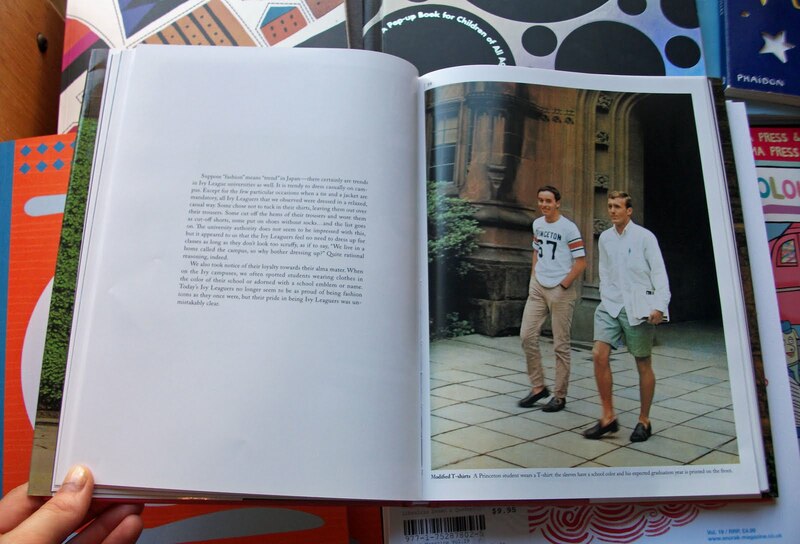 WHERE IVY PREP STYLE WAS BORN… best book ever.